It was a reminder of how exciting golf can be, and the perfect display of the atmosphere that live sporting events in general can create. The golfers were swept up by the emotion of the competition, as were the spectators. Unfortunately, it was also a lesson in the risks spectators take when they turn up to show their support. 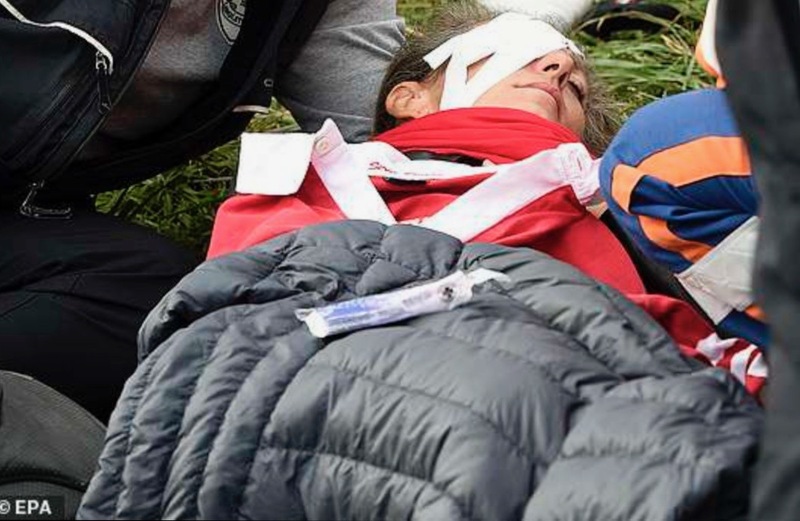 A wayward tee shot from American Brooks Koepka struck a spectator, tragically leaving her blind in one eye. 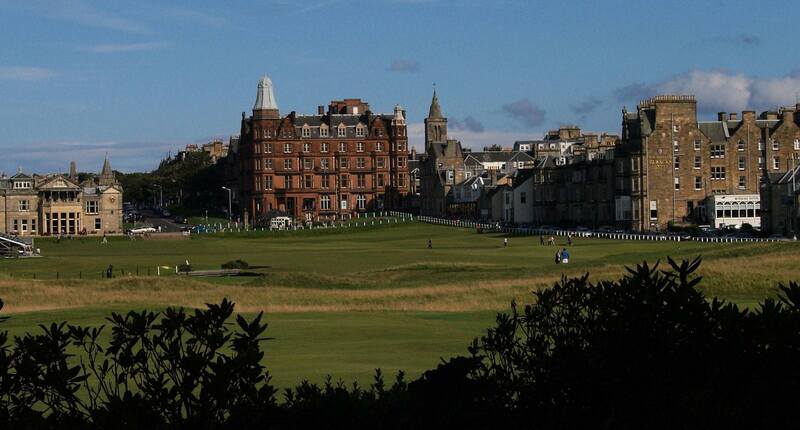 An unusual event, certainly, but one that has repeated itself, albeit to a lesser extent, at the 2018 Alfred Dunhill Links Championship at St Andrews. This time around, it was a shot from Englishman Tyrrell Hatton on a par-3 that found its way into the crowd, striking a woman in the middle of her forehead. 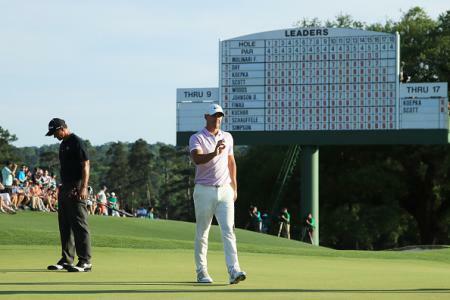 Thankfully, the damage was less severe than Koepka’s drive, but the incident does raise a couple of questions about the way we watch the sport. Primarily, concern for the crowd should be addressed. 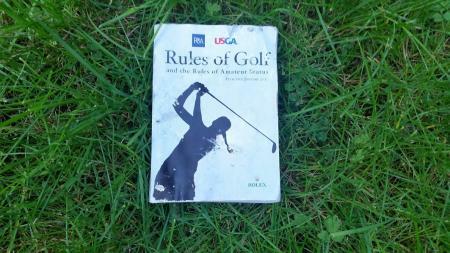 Both occasions were unlucky and were the result of shots from in-form golfers. Hatton has won the Dunhill Championship two years in a row and finished tied for second this time around, while bookies MoPlay reckon Koepka is among the seven most likely golfers to win the 2019 Open Championship, giving him odds of 21/1. Clearly the two have every right to be playing, meaning it can’t be negligence, but difficult conditions that caused the unfortunate accidents. Koepka’s happened on the first day of the Ryder Cup — a time of particularly high nerves — and the spectator who he struck was only just within the cordon. That is not, of course, to blame the spectator, but to illustrate the fact that the ball did not travel that far off its course. Meanwhile, Hatton’s happened on a hole with a 30-miles-per-hour crosswind, which even the very best golfers find difficult to play in. Both players were devastated with by what happened, and the life of Corine Remande — who was hit by Koepka’s tee-shot — will never be the same again. But the real question is what can actually be done to change the game from a spectating standpoint? Spectators want to be close to the action and see every detail the golfers see. On top of that, golf courses don’t necessarily allow for large spectator spaces in the way a sports stadium does. With Remande planning a lawsuit against the Ryder Cup, spectators’ experiences could be wildly altered, and it is not clear how. Such a precedent, depending on how the lawsuit goes, could change the way people watch spectator sports in general. It is a difficult and emotive question, made all the more poignant by the fact that it has now happened twice in less than two weeks. The wellbeing of the fans must be a central concern for organisers, who will also be pondering how to reconcile safety measures with continued enjoyment of the sport.